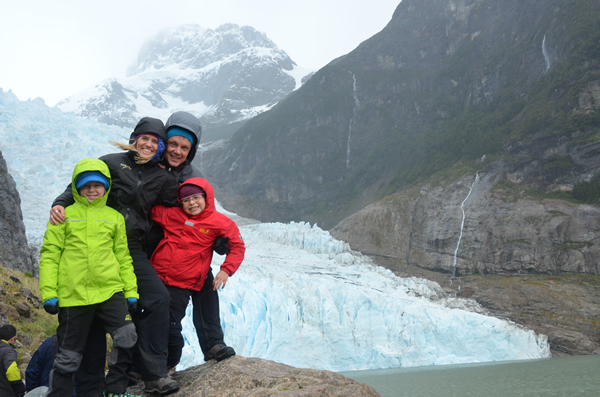 Are family trips to Patagonia possible? 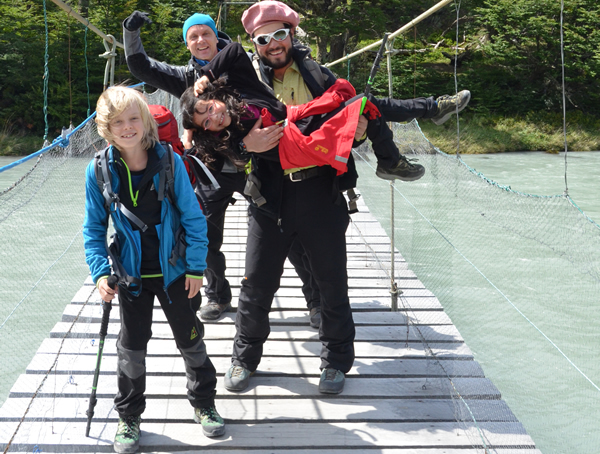 travelArt founders Elke Hausdorf and Carsten Bengelsdorff had been asking themselves this question for a while, until they finally completed the ultimate test with their children, Amelie and Tom (7 and 10 years old). 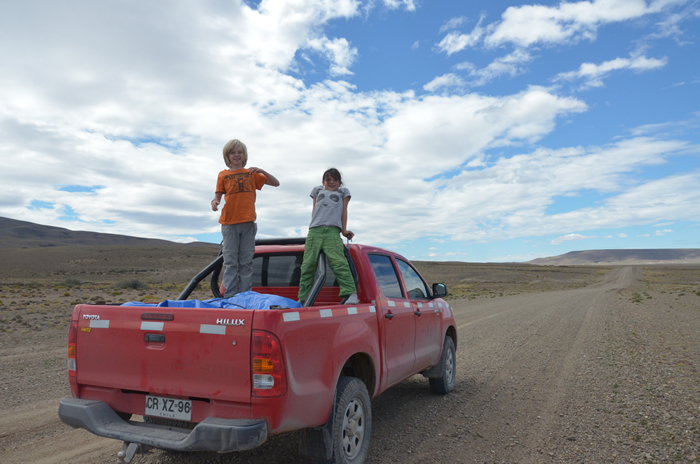 For three weeks, they travelled from Punta Arenas via Torres del Paine to the Perito Moreno Glacier, from el Chalten via Ruta 40 and Paso Robalo back to Chile, and then over the Carretera Austral up to Coyhaique – a real Overland Tour! Might there be too much wind? (No, things fly interestingly with the wind, and gusts of wind don’t hit smaller people as hard as bigger ones). Bad weather (What is this? Adults get a bad temper on a zodiac tour in the rain, children just beg the captain to take on more curves in order to get even wetter). Bumpy roads (The wilder, the better!). 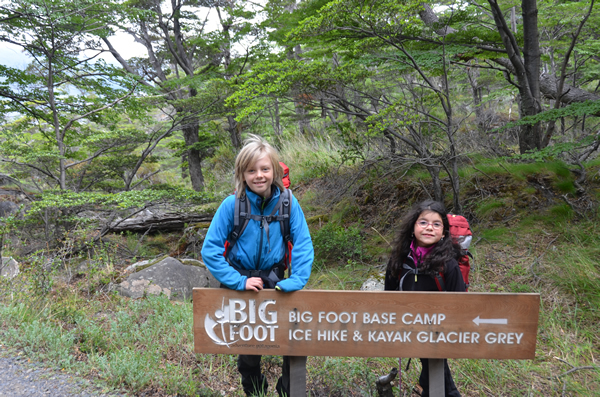 The result of the trip: YES, Patagonia is the ideal place for outdoor enthusiast families. It offers wilderness, solitude and adventure, and is at the same time a very safe destination. 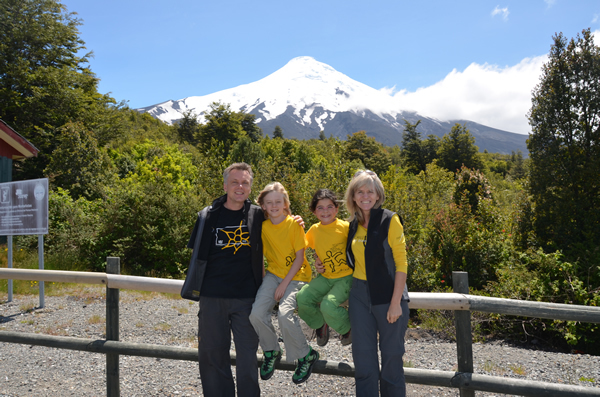 We recommend doing such a trip with children from nine years on, so they can do longer day hikes or hikes from one mountain hut to the other, as at the Torres del Paine National Park. 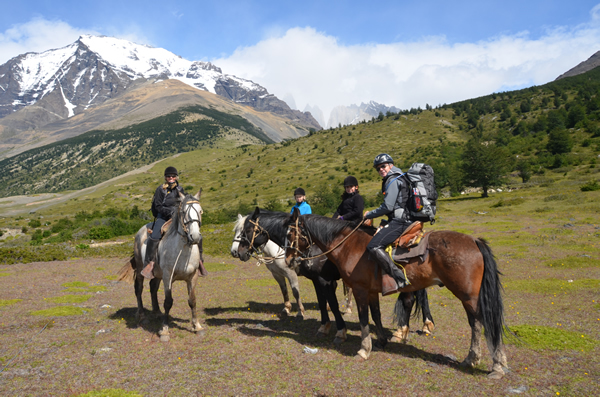 If you are interested in receiving options for a tailor-made family adventure, we provide excellent first-hand information. Just ask us!